Hamilton's trusted provider for security, automation, audiovisual and electrical solutions. Our skilled team of engineers and technicians at ARC have been providing integrated system solutions for businesses and homes around the Waikato since May 1994. Whether you need a security alarm system, intercom, CCTV system, automatic security gates, access control, home theatre, audio visual system, feature lighting, electrical work, or to integrate these systems together using an easy-to-use automation solution for your convenience and enjoyment, we can design a custom solution for you. “ARC are extremely responsive to issues that we have. I deal with a lot of trades and they are not as responsive – you’ve got to push them to get things done. With ARC it’s not an issue. They do it in a timely manner, they keep you in touch. I would recommend them for their friendliness, their approachability and their knowledge of systems. 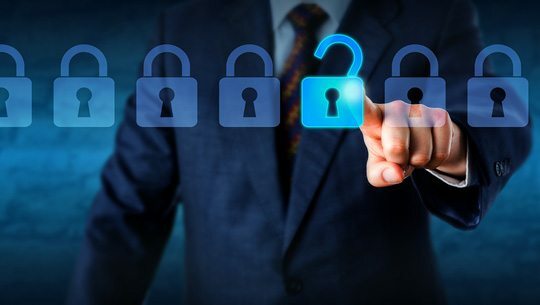 Are your premises secure enough? Leave your home or business security to us so that you can enjoy peace of mind knowing that your premises are secure. Ask about our range of security systems including intruder alarms, access control, CCTV cameras, intercoms, motorised security gates or doors and site traffic management. 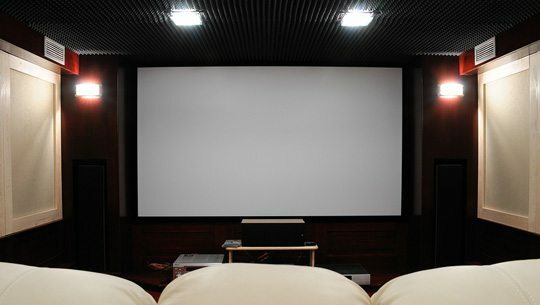 Whether you’re looking to keep board members attention during a presentation or have a cinema experience in your own home, ARC can design a customised audio visual solution to suit your needs. Ask us about the products and solutions now available for home theatres, multimedia, audio visual (AV) distribution, multi-room audio, Hi-Fi, MATV, PA systems, structured cabling and hearing aid loop systems. There is no better way to make your home or business more convenient and enjoyable than by integrating your various systems using ARC’s easy-to-use automation solutions. Access control can be integrated with CCTV, exterior lighting and motorised security gates and customised to meet your needs. In your boardroom or home you can use your Smart mobile devices to control your TV, SKY decoders, DVD player, mood lighting, music streamers, speaker volume, motorised window blinds, room temperature and much more. 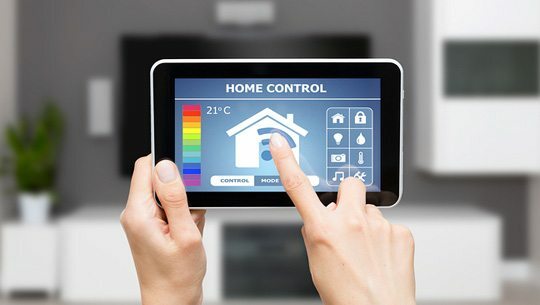 Ask us about the home and business automation options available now. Your project wouldn’t be complete without electrical work. Leave your project in good hands with our qualified and experienced technicians. We pride ourselves on our tidy workmanship and superior finishes. Even the best electrical equipment needs maintenance or repair work from time to time. Whether your electrical project is large or small, our dedicated team of technicians will ensure your project is successfully completed.